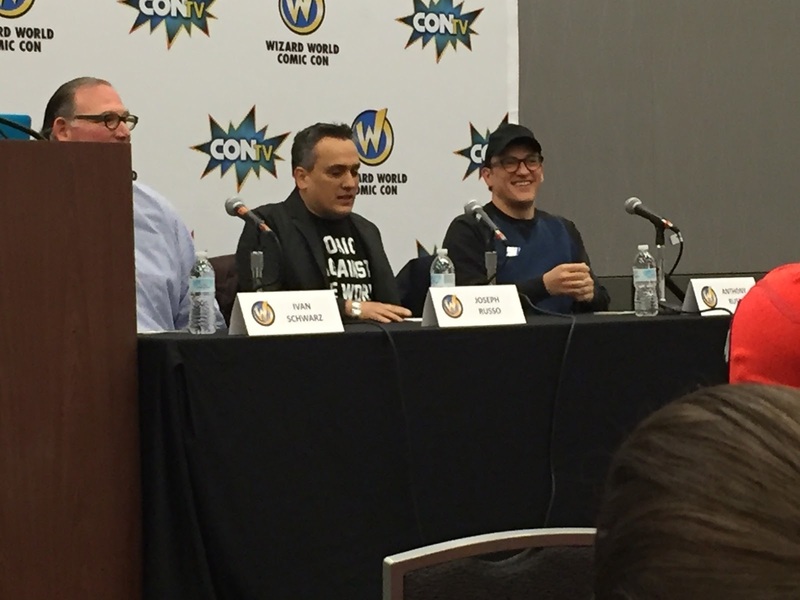 Ivan Schwarz, Greater Cleveland Film Commission, Joe Russo and Anthony Russo, Cleveland natives and Marvel directors. While most think of a film incentive as a tax break for filmmakers, today’s film incentive varies not only from state-to-state, but in structure, type, and size as well. Tax credits and exemptions are often included, but other incentive programs might include cash grants, fee-free locations or other perks. According to an economic impact study done by Levin College of Urban Affairs at Cleveland State University released in December, and reported by Freshwater Cleveland, Ohio’s tax credit has created the equivalent of 1,729 full-time jobs since 2011 and generated more than $400 million in economic impact. For every $1 provided by the tax credit, $2 returns to the economy. “It’s not a subsidy for filmmakers,” Schwarz explained. “The incentive creates jobs and builds infrastructure. And people want to shoot here. Without the increase in incentive, Schwarz will have to continue to turn some big budget pictures away, he said. Joe Russo backed him up, saying that Marvel crews on both The Avengers and Captain America: Winter Soldier called Cleveland their favorite town to shoot in. “Chris Evans loves it here,” Joe said. 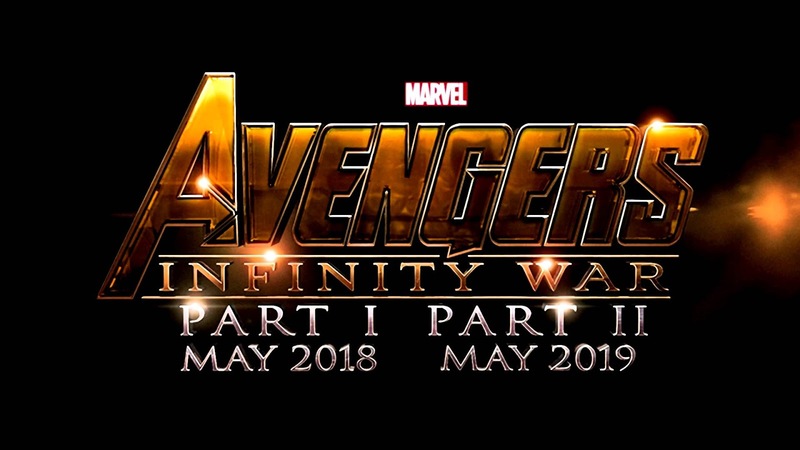 Is 'Avengers: Infinity War' coming to Cleveland? Georgia’s large tax incentive is pulling more and more films to the state, the Russos said, including all but two of Marvel’s upcoming slate of films. Joe mentioned one upcoming film doubling Atlanta for Cleveland. But, Joe added, The Avengers: Infinity War has Cleveland on its short list for location work. If Infinity War comes to Cleveland, it would only be for location work, however. The bulk of the film would be shot in L.A. or, possibly, Georgia. 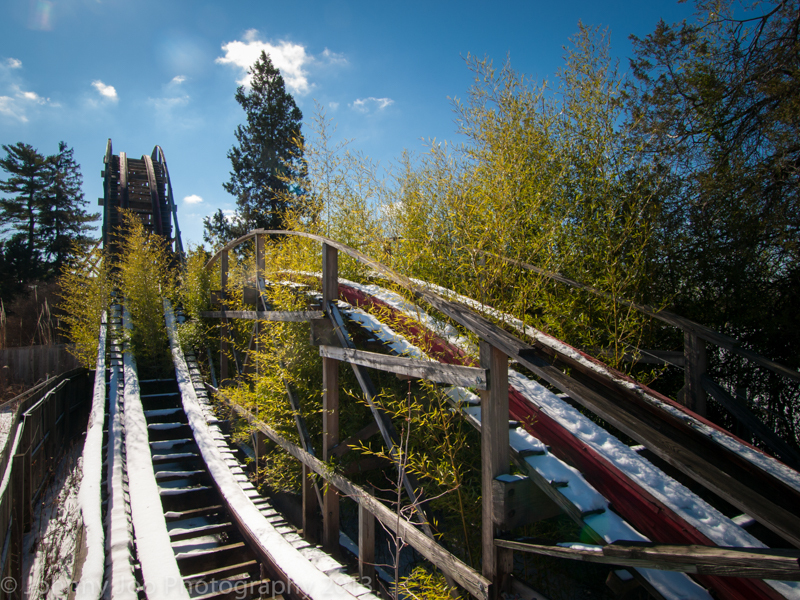 Let's build a movie sound stage where this abandoned roller coaster now stands. To change that, the region needs production ready sound stages. Schwarz is actively trying to get those built. One possible location for those sound stages is the abandoned Geauga Lake amusement park property, Schwarz said. In the meantime, two films will shoot in Northeast Ohio prior to the arrival of the Republican National Convention in the summer. One of those films, which Schwarz and the Russos wouldn’t name, is a big budget production. “And that one is from a repeat customer,” Joe Russo said.